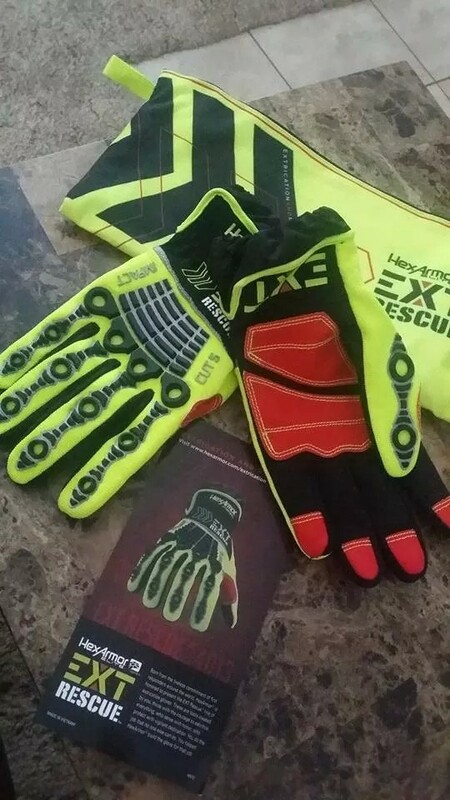 This is a review the HexArmor Elite EXT Rescue extrication gloves. The gloves arrived on a Monday November 10th, 2014 and immediately went into service. First impression: Glove size is true to fit. I usually wear an XL but requested a large just to be safe so as to make sure they weren’t too big. The large is a little snug on me but they’ll stretch and form with work and sweat. The back of the hand on the glove is well protected with rubber, almost skeleton in appearance, is designed for finger and knuckle protection. The dexterity is great. I was able to retrieve an ink pen from a concrete driveway as well as a quarter. The gloves have red patches, of what can only be identified as cut resistant material. These patches are sewn palm side on the tips of your four fingers and the complete palm including the thumb web. The cuff has an elastic material keeping debris from entering your glove as you work. It goes on a little tight for the ease of rapid donning but after I wear them in a bit it may loosen some. There does appear to be some reflective material added to the outer edge of the rubber knuckle protection and the wrist area. It doesn’t appear to be there for much more than cosmetics. 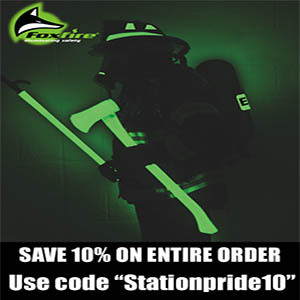 Use: The HexArmor gloves were used for minor tasks like loading hose and equipment into the trucks for a few shifts before I attended a weekend long extrication class. They were worn during all stabilization and cutting scenarios for 2 days totaling approximately 12 hrs total time. 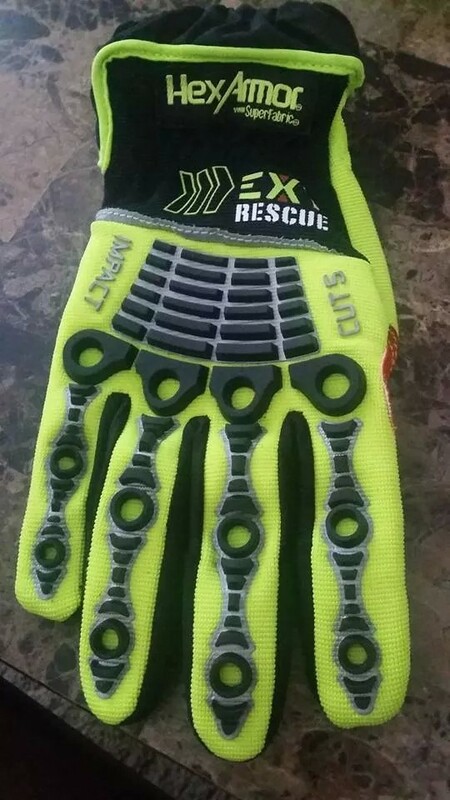 Conclusion: During the 12 hours of extrication the HexArmor Elite EXT gloves held up great! They still look almost new. The dexterity is amazing, allowing for operations to be handled easily without the bulk of other gloves. The “Hex – Skeleton” rubber along the knuckles and back of the hand is tough and very protective. The red cut resistant material in the palms withstood glass and sharp metal with ease. 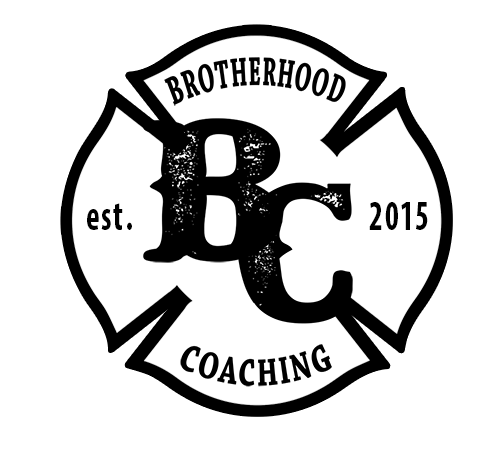 While my gloves were brand new at the class, a simple glance around at the other firefighters in the same class proved that HexArmor gloves is a go to brand for comfort and durability. There were many other firefighters wearing the same model glove as well as other H exArmor models. 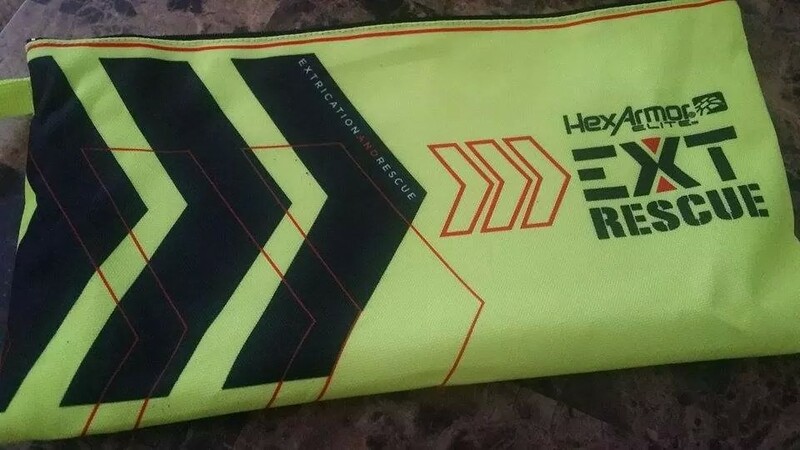 Product description from the company website found here http://www.HexArmor.com SuperFabric® brand material palm provides ISEA Level 5 cut resistance and maintains the highest level of protection available in the industry. Durable TP-X® palm and fingertip reinforcement utilizes the highest-level of abrasion resistance while maintaining an oil-resistant grip. Superior back-of-hand impact protection system utilizes an advanced design to dissipate forceful blows over a large area. Exterior and interior seams implement a double stitched core-spun thread, adding further durability and longevity. Reinforced index finger and thumb saddle extends glove life. SlipFit® and anti-debris cuff assists a quick on and off between tasks. Hi-Vis color scheme increases visual awareness. Machine wash.